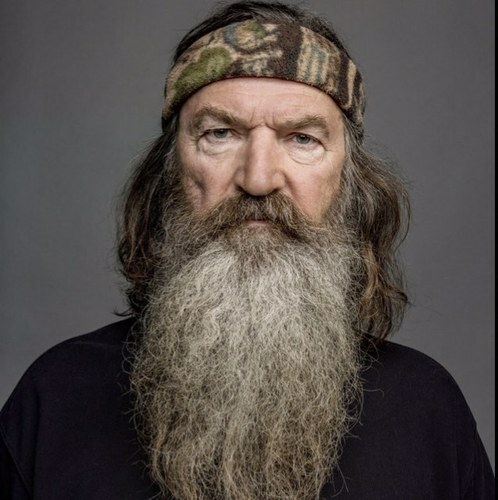 Phil Robertson was born and raised in a small town near Shreveport, Louisiana. After college he spent several years teaching but soon decided to devote his talents elsewhere: he began to experiment with making a call that would produce the exact sound of a duck, and thus Duck Commander was born. Duck Commander is still a family business, now featured on the A&E TV series Duck Dynasty. He is the author of Happy, Happy, Happy: My Life and Legacy as the Duck Commander. Pro life presentations for fundraisers, churches and community organizations. "Phil Robertson did a magnificent job as our keynote speaker."